Foothills of Cupertino CA. 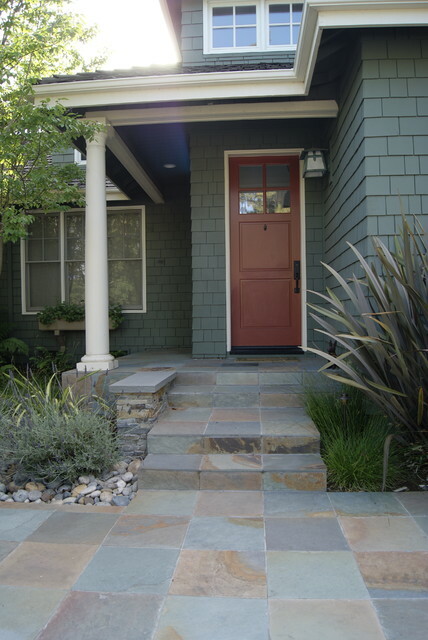 - Traditional - Entry - San Francisco - by West Bay Landscape Co.
5576 Spanish Oaks Club Blvd. Our Projects in New York & New Jersey.